Should You Give Your Teen a Debit Card? The teen years are no doubt difficult for many parents as your child starts to crave independence. I believe the teen years are when it’s time to really build on what you’ve taught your children about earning money, the value of money, and the importance of good financial habits. Accounts are available for children as soon as they turn 13; I decided to give my teen a debit card over a year ago. Americans are using their smartphones for banking at an increasing rate. 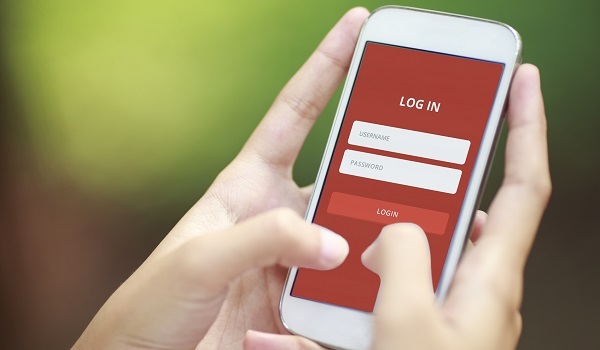 According to the consulting firm AlixPartners, in the last quarter of 2013, approximately 82% of 18-25-year-olds owned smartphones and 61% of that group used mobile banking apps. The numbers are likely rising in 2014. Raising a family is expensive. There are so many things that children need and they grow fast, which can put a dent in anyone’s wallet. 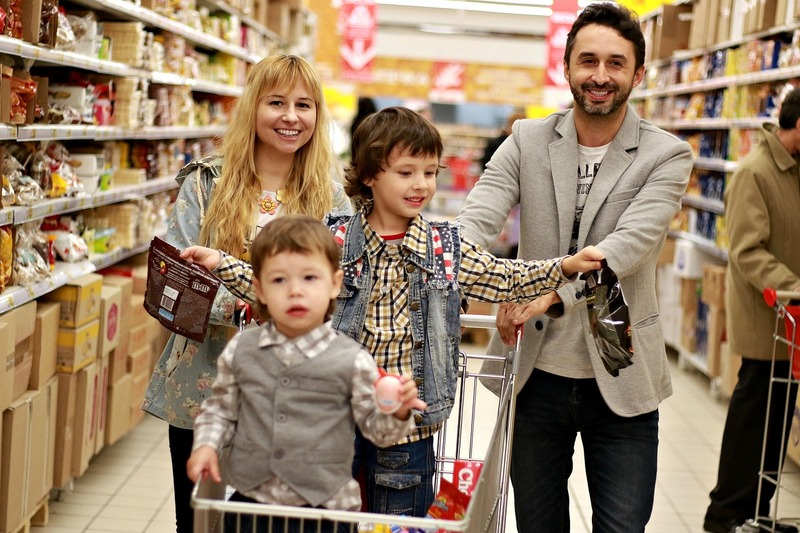 However, if you establish a budget and are willing to shop around and become resourceful, you can keep the focus on the enjoyment of having a family and avoid the money pitfalls that can follow. When first starting out with young children, many people initially have a tight budget, wherein if anything out of the ordinary comes along like a hospital bill or a car repair; it can upset its delicate balance. Luckily, you can contact your local bank and apply for a personal loan to help you climb over the hurdle. Unfortunately, if you’ve made even a couple of your monthly payments late, a traditional bank may not be a viable option. The good news is that there are many other places you can go with less stringent guidelines for borrowing money such as online personal installment loans, Or better yet, try borrowing money for the short term from a family member and avoid the interest entirely. Children grow at a very fast rate during the first few years and because of this they go through a lot of clothing, outerwear and shoes. 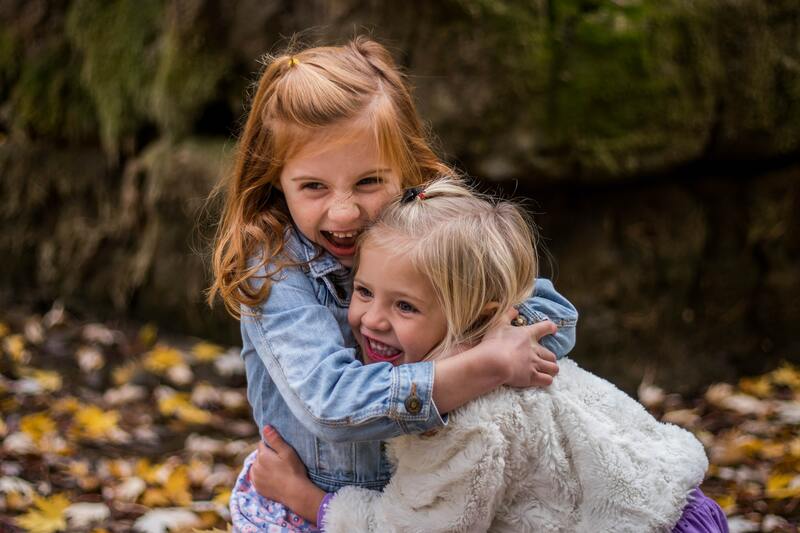 Finding the best deals on children’s clothing and finding high-quality items is important. Lucky for you, the internet provides you with an easy way to shop around for new and gently used items at the best prices. Take the same approach with their furniture. If you have a tight budget, check out a consignment shop or go online to sites like Craigslist where often people just want to unload things they no longer need and are willing to sell them very cheap. With the deregulation of utilities, you now have the option of shopping around for your gas and electric suppliers. Take your bills out and review each one. Then, look up other companies in the area and check their rates. Cable and cell phone service are two of the most expensive supplements to a household budget. A cable bill on its own can run over a few hundred a month. If you need to trim your bottom line, this is a great place to start. Thankfully, there are other ways to enjoy many programs using other services like Netflix, Hulu and Amazon, for a fraction of the cost of cable. 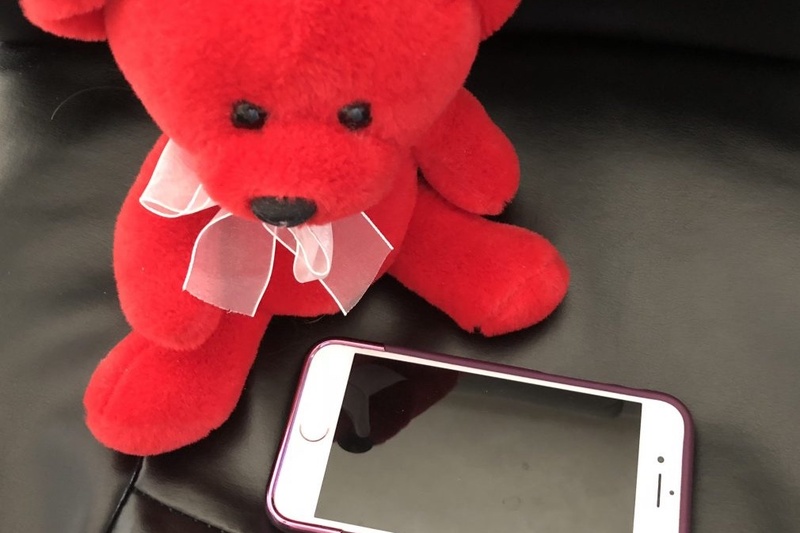 Your cell phone is important and necessary especially in the event of an emergency away from home. The good news is that many companies are now vying for your business, and this is a good thing for you. There’s nothing wrong with wanting nice things. However, taking on additional debt to buy them is not something that’s in your best interest. If you want a new television or a new bed, save up for them the old-fashioned way and pay cash. This way you won’t have another obligation each month and you won’t pay any more than the actual cost of the item. It’s a win across the board. It’s easy to rack up debt when you raise a family. So, it’s also important to keep your debt in check. 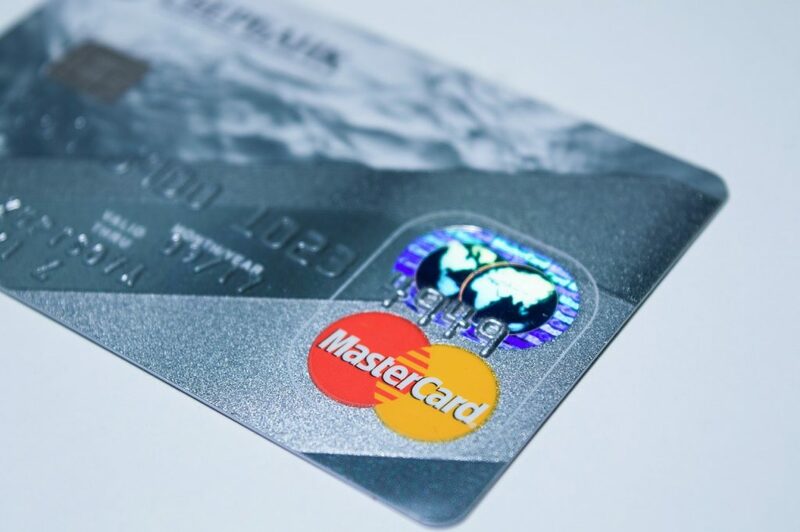 Avoid putting anything on a credit card or taking out an unnecessary loan for things you don’t need. For example, if you have accumulated debt on credit cards focus on paying off the one with the highest interest rate first. If you have a car loan, consider refinancing to reduce your monthly payment. Raising a family is a wonderful time for parents with many joyful moments. By living within your means and shopping around for the best deals, you can keep the focus on enjoying the time with your family and not stressing about your finances. The open enrollment period for most companies and for those who buy plans through the Affordable Care Act is about to end. Insurance decisions are particularly challenging for parents. Kids get sick and you never know when your kid will break a bone or have another injury. Soon your kids will have a lengthy holiday break and it will be up to you to keep them occupied. You don’t have to spend a lot of money taking them to see the latest light show or event. 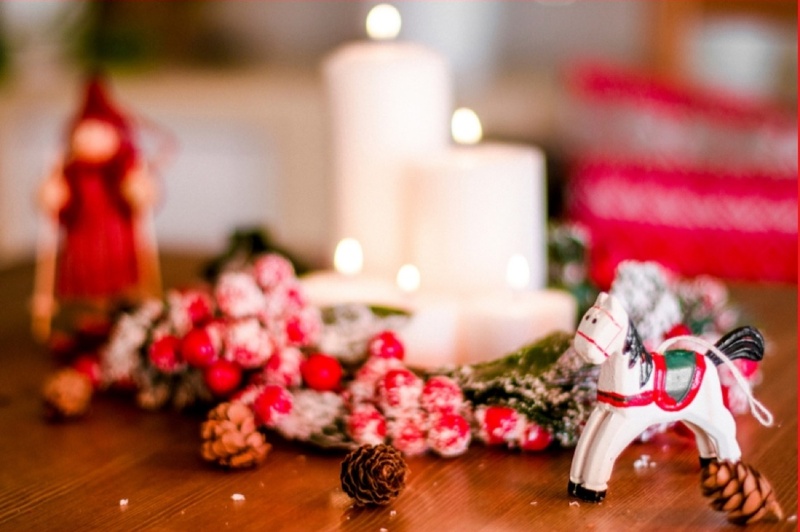 Here are some creative and cheap holiday activities for kids to help you keep your kids happy (and keep your sanity) over the holidays. Tis the season to shop and if you have to shop with your kids, you may not be in a jolly mood. Lucky parents can find a babysitter and others have to prepare themselves for the battles that will likely happen in the aisles. But you don’t have to fight with your kids if you establish some ground rules before you get into the car. Owlet Smart Sock 2 Review: Is the Owlet Worth It? Bringing home your baby from the hospital is a joyous occasion, but it’s also scary, especially for first-time parents. You may be even more scared if your child has health issues. 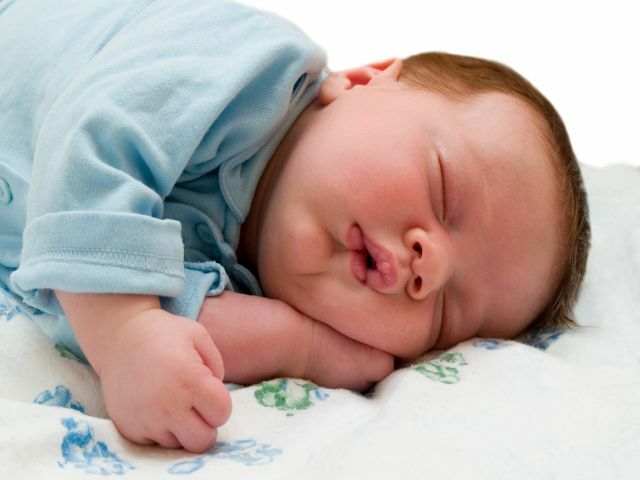 For this reason, many parents turn to baby monitors for help. The Owlet Smart Sock 2 is the most unique type of baby monitor on the market. Created by Kurt Workman, Zack Bomsta, and Jordan Monroe, the Smart Sock is getting rave reviews after just a few years on the market. Is the Owlet worth it? Here’s what you should know. 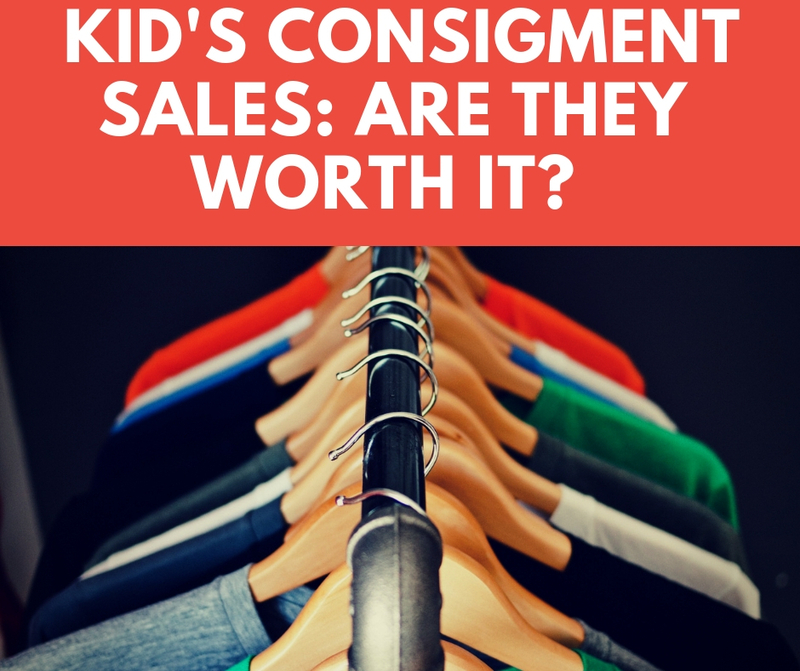 Kid’s Clothing Consignment Sales: Are They Really Worth It? You have likely seen ads in your area for kid’s clothing consignment sales. Usually, a group will set up in an abandoned storefront or maybe in a civic center or gymnasium for a weekend. Many communities have permanent consignment stores that sell items from kids clothing to baby items including furniture. 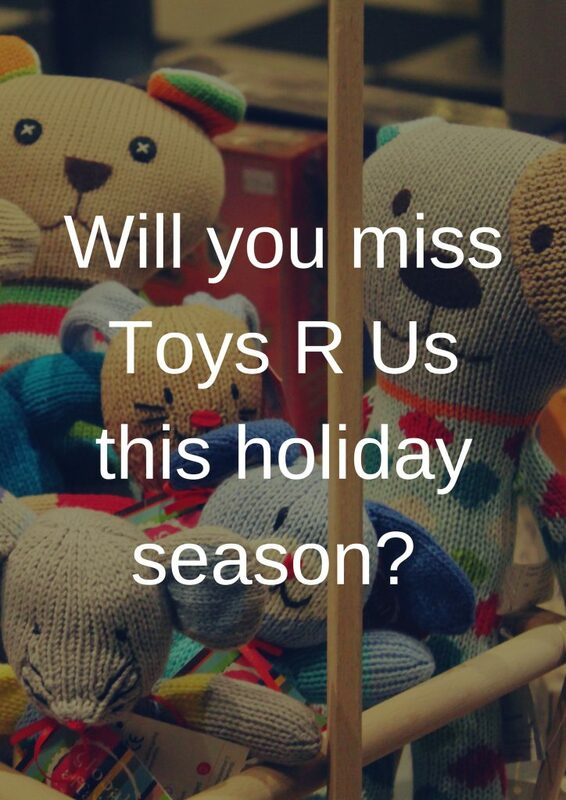 Black Friday is just a few weeks away and you may be missing that Toys R Us wish book. Toys R Us was always the kids toy store with great deals on the biggest shopping day of the year, and parents across the country would line around stores hours before they opened to get them. I have some good news and bad news. The brick and mortar stores won’t be back for the holidays after the company’s bankruptcy this year. But the company is putting popup stores in 600 Kroger-owned stores in select locations. The selection will be small – maybe 35 items and the Toys R Us stores are expected to be temporary. Did You Know Your Preschooler’s Apps Are Full Of Ads? Our lives are driven by our electronic devices, and our kids also spend a lot of time surfing the net and playing on apps. Some children get cell phones or tablets before they can walk. But did you know that screen time for kids also means getting bombarded by ads while they learn their ABCs and how to count?